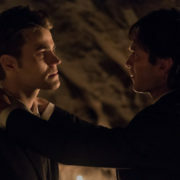 KSiteTV’s Craig Byrne reflects on eight years of The Vampire Diaries. 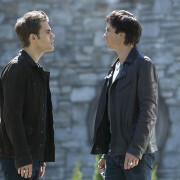 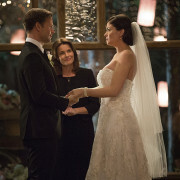 Actors from the Vampire Diaries discuss tonight’s “satisfying” series finale. 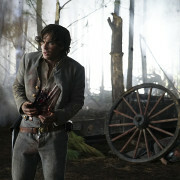 Photos: Vampire Diaries & Originals At Comic-Con! 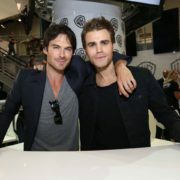 Cast members of The Vampire Diaries and The Originals signed autographs today at the Comic-Con International in San Diego. 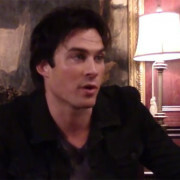 Ian Somerhalder of the CW’s Vampire Diaries discusses Damon Salvatore’s plans for his mother. 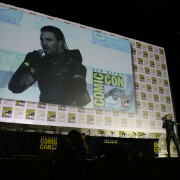 The casts of Arrow, The Flash, Legends of Tomorrow, Gotham and Supergirl descended upon Comic-Con’s Hall H for A Night of DC Entertainment.